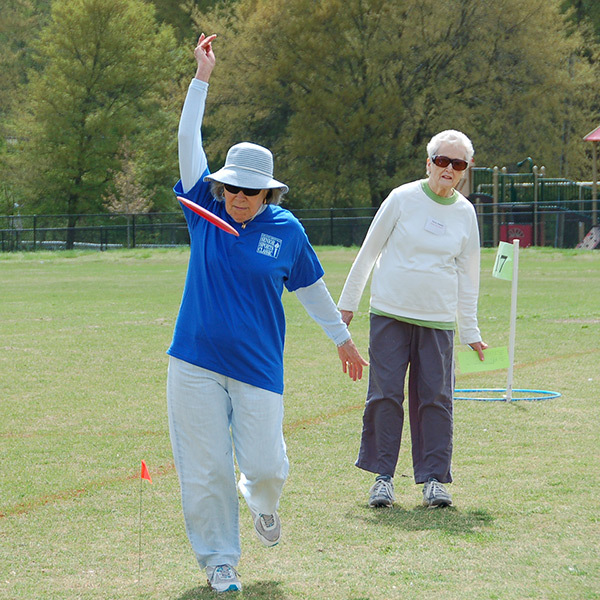 Whether it’s your first active day in a while or you get out regularly, the Senior Games is a way for people of any fitness level to get out there and move. 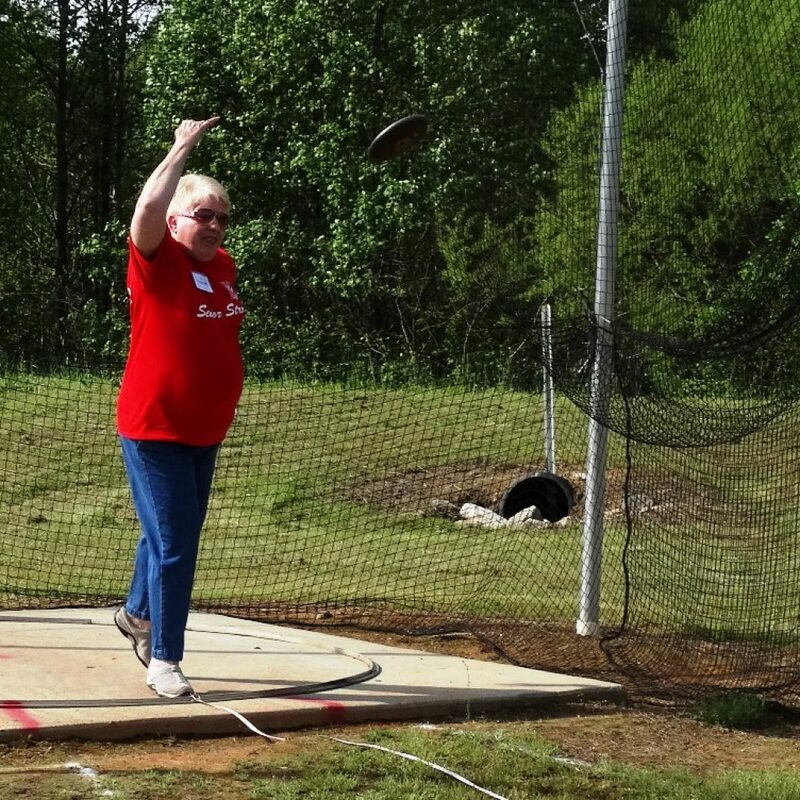 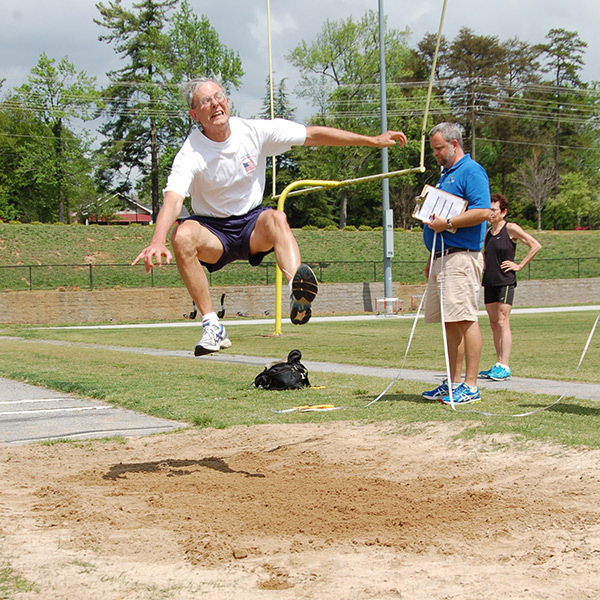 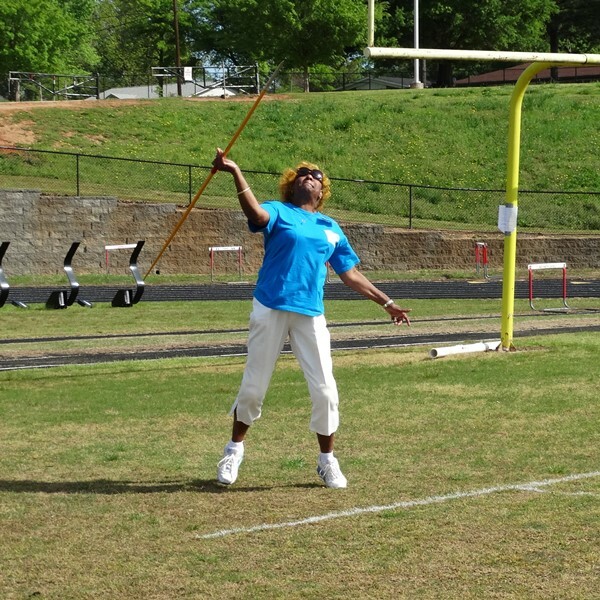 Every 50+ adult in the Upstate has the opportunity to embrace, create, and maintain a physically, emotionally and socially healthy lifestyle by joining the Greenville County Senior Games and participating in fun, low-pressure, and recreational events. 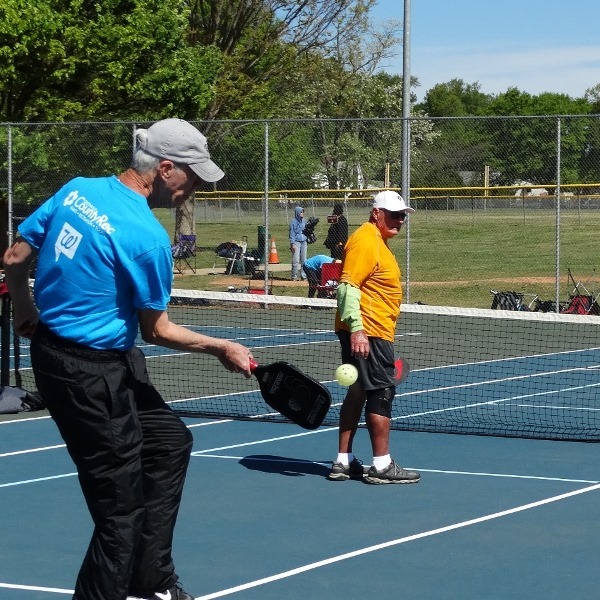 Register for one activity, join a few events or do them all! 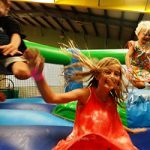 $12 registration fee includes entry into all events (additional fees apply to bowling and mini golf). 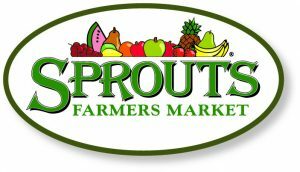 Greenville County residency not required.